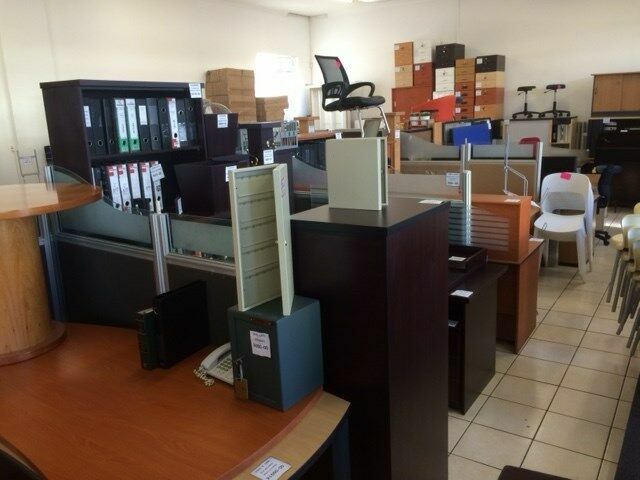 Hi, I’m interested in Desks, Chairs, Credenza, Fitted Drawer, Mobile Drawers And Many More Office Furniture. Please contact me. Thanks! We deliver + assemble at reasonable prices.